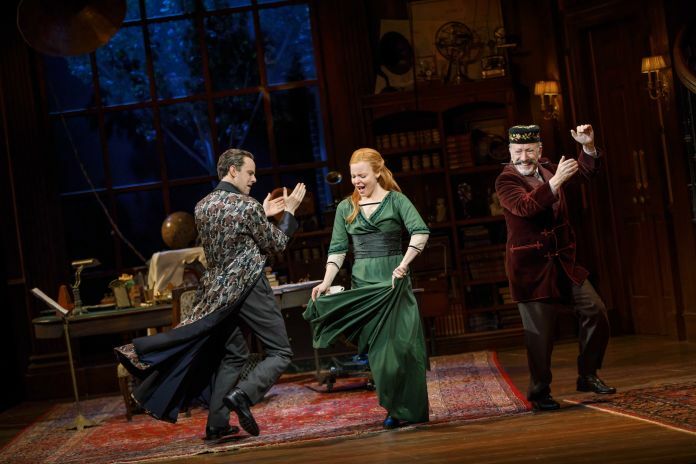 The Lincoln Center’s production of “My Fair Lady” is going on tour. Produced by Nederlander Presentations Inc., the tour will launch in fall 2019, with cities and casting to be announced at a later date. The Broadway revival is produced by Lincoln Center Theater, in association with Nederlander Presentations Inc. The Broadway production, which has been nominated for 10 Tony Awards, is directed by Bartlett Sher. The show features choreography by Christopher Gatelli, set by Michael Yeargan and costumes by Catherine Zuber.